Artist James Jean opened up the pre-sale on his new book XENOGRAPH yesterday and the art edition and box edition both immediately sold out. 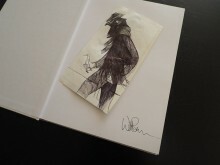 The first edition of the book is still available but will likely sell out as well. His previous book REBUS is one of my favourite books to look at so I had to order myself a copy of this one as well. 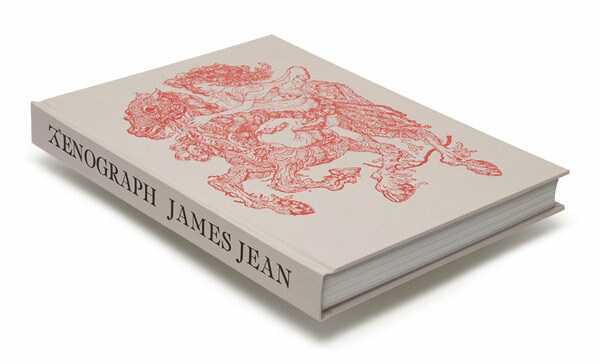 If you wanna grab a copy jump over to James Jean’s store.